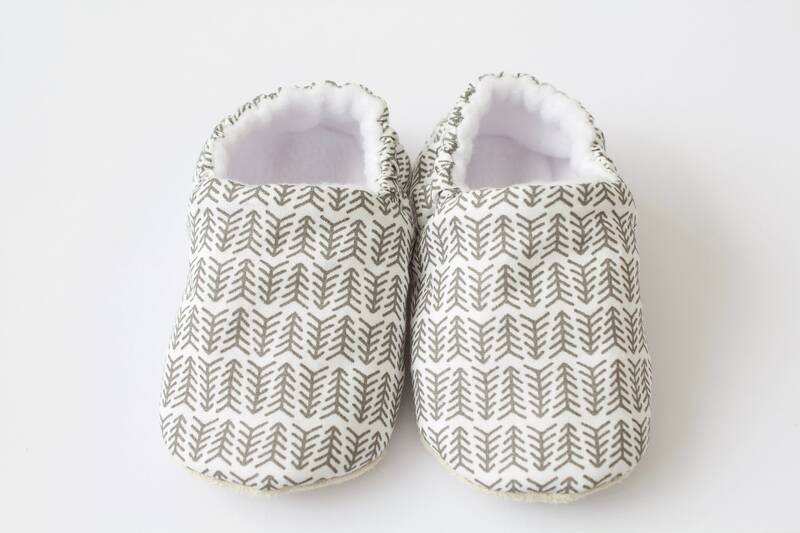 Dotty Robin shoes are designed to stay put on your little ones feet by using gentle elastic, encased between the fleece lining and the outer fabric of the shoe. 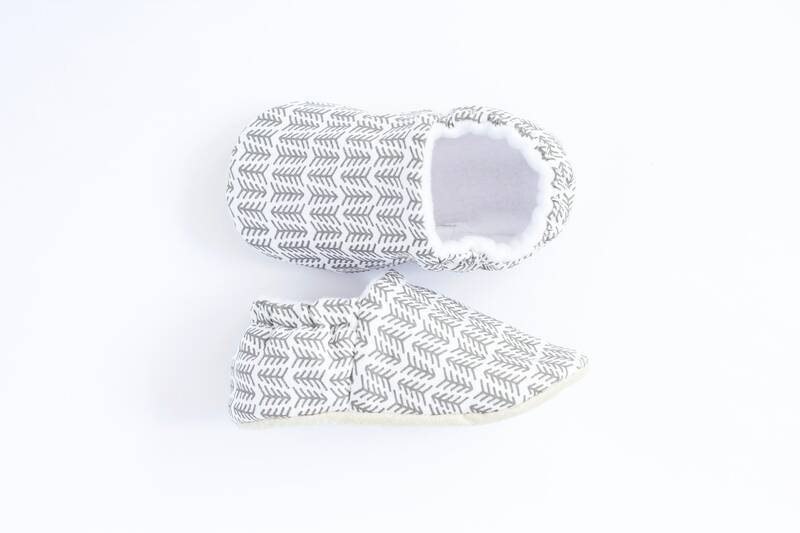 They are perfect to wear with or without socks. 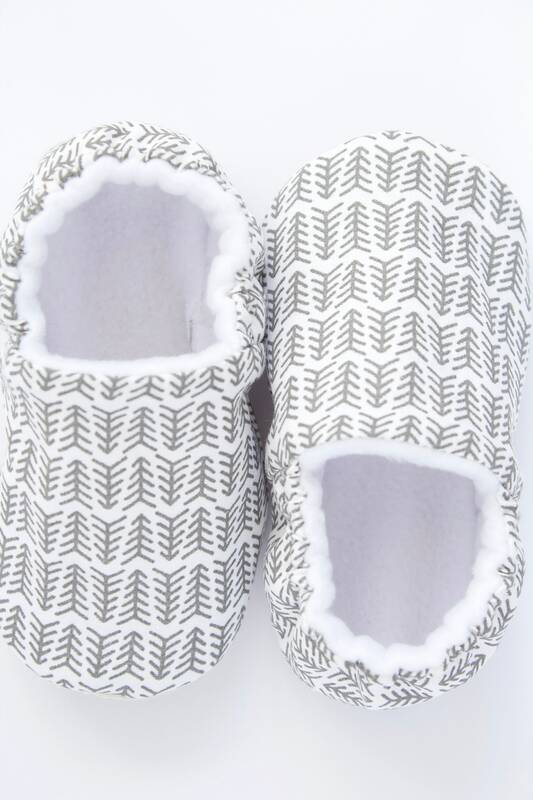 *Inner shoe is cotton fleece. Because each child is unique and shoe sizes are not universal,measuring the foot is more accurate than going by age or shoe size. Buying as a gift? We recommend getting one size bigger- just in case! All shoes are machine washable and can be tumble dried on a low heat or air dried, unless otherwise stated.